Welcome to L.O.L. Surprise Lil' Sisters toys! 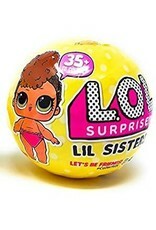 Each toy pack features an L.O.L. Lil' Sister character complete with a water surprise. Two stickers add to the fun, while a small and large accessory let your child create custom play scenarios for each character. A key chain carrying case and bath play set completes each L.O.L. 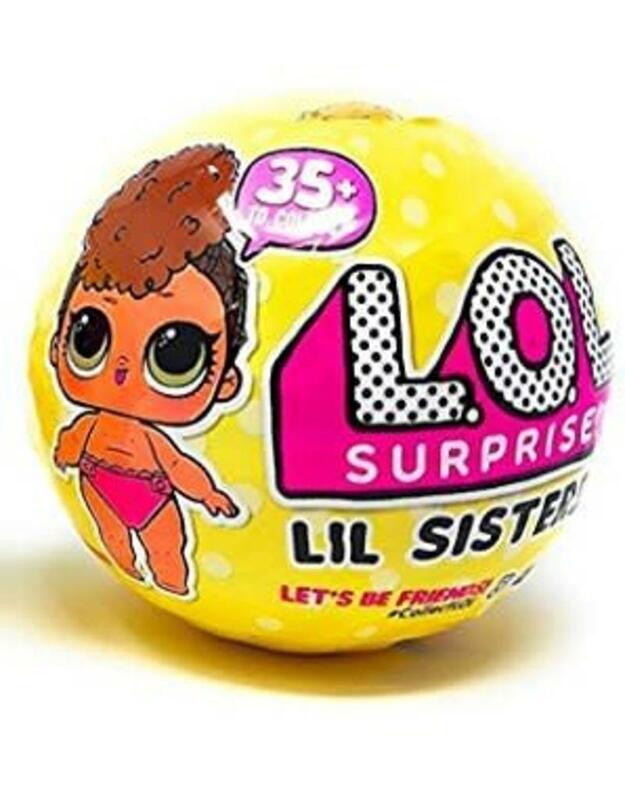 Surprise Lil' Sisters toy pack for even more mysterious excitement.